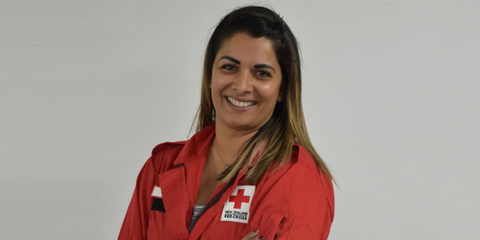 Community Energy Action, with support from Red Cross, has offered financial assistance to help people make their homes warmer and more energy efficient while they undertake earthquake repairs. 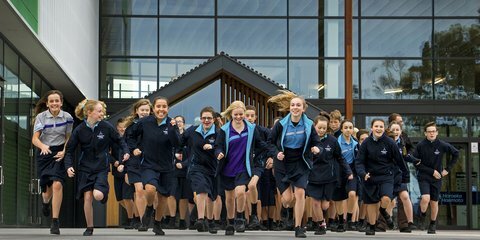 Almost a quarter of the students at the new Rolleston College in Canterbury are ramping up their steps this month as part of the Red Cross Journey fundraising campaign. 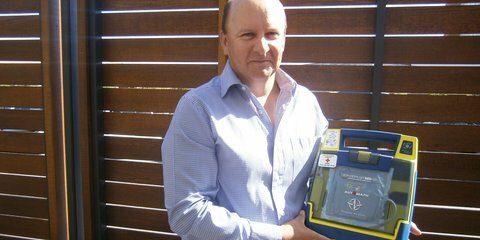 North Canterbury community has been fundraising for 24/7 accessible AEDs. 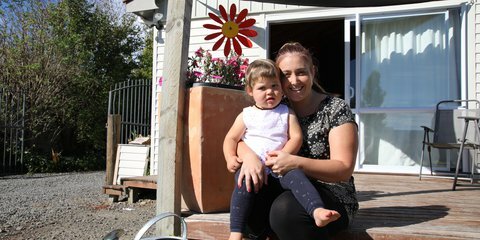 Volunteering in a Red Cross Shop has led to a fulltime job for Christchurch mum Abbey Borland. 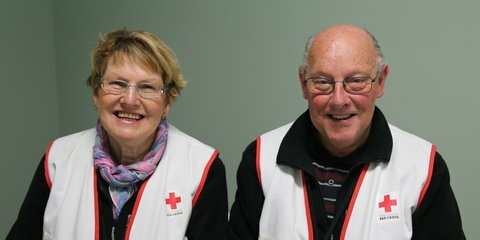 Sharing life stories, navigating language barriers and even singing opera - it’s all in a day’s work for Red Cross volunteers Heather and Kevin Alderton. 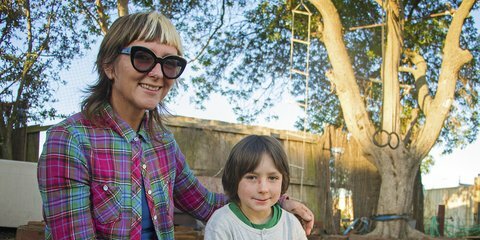 Since the Canterbury earthquakes, Red Cross has helped one in four Cantabrians – more than 110,000 people – through its grants programme. The Bouffandeau family share their story. On a chilly winter’s day, there’s nothing better than coming home to a warm, cosy house. 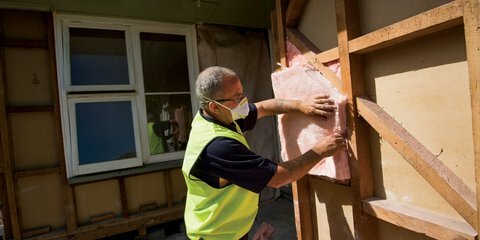 However, for many in post-quake Christchurch, home is often more sub-zero than snug. 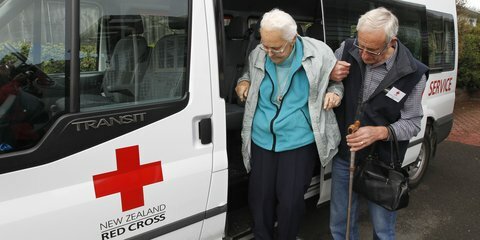 They can’t talk, but the newest additions to Red Cross’ Christchurch team are helping people in need get out and beat loneliness. 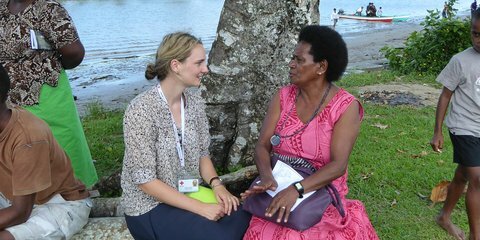 Some days, life as a Red Cross aid worker can be pretty exhausting. On those days – the days when the heat is overwhelming, the power is down and bed is still hours away – it’s important to remember why we’re here. 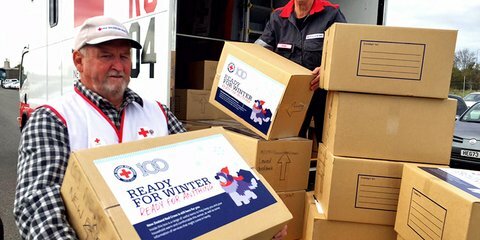 As Cantabrians recover from the magnitude 5.7 earthquake on 14 February 2016 and prepare to mark the fifth anniversary of the February 22 quakes, New Zealand Red Cross is taking stock of five years of contributing to the Canterbury recovery. Anyone with a green thumb can tell you how therapeutic gardening can be. 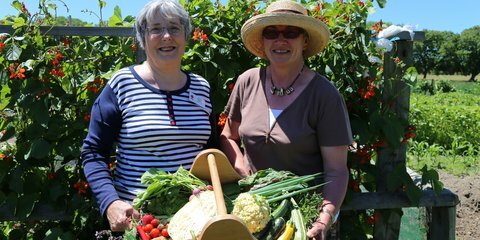 As the fifth anniversary of the Christchurch earthquake approaches, more Canterbury communities are enjoying the benefits of gardening - thanks to a little help from Red Cross.